Considered to be one of Asia’s hidden jewels, Taipei is packed with so much to see. From the historic to the cultural, here are a few of the capital city’s can’t-miss sites. 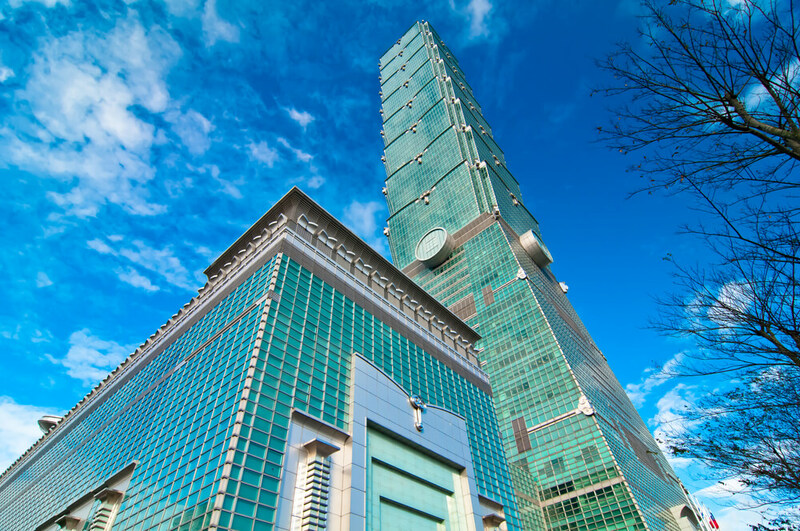 Standing at an impressive 449 meters tall, Taipei 101 is an iconic part of the city’s skyline, and was, at one point in time, the tallest building in the world. While the structure is impressive enough from below, it is well worth heading up to the outdoor observation deck at the top of the building, as this is where you will find one of the best views of the city from above. 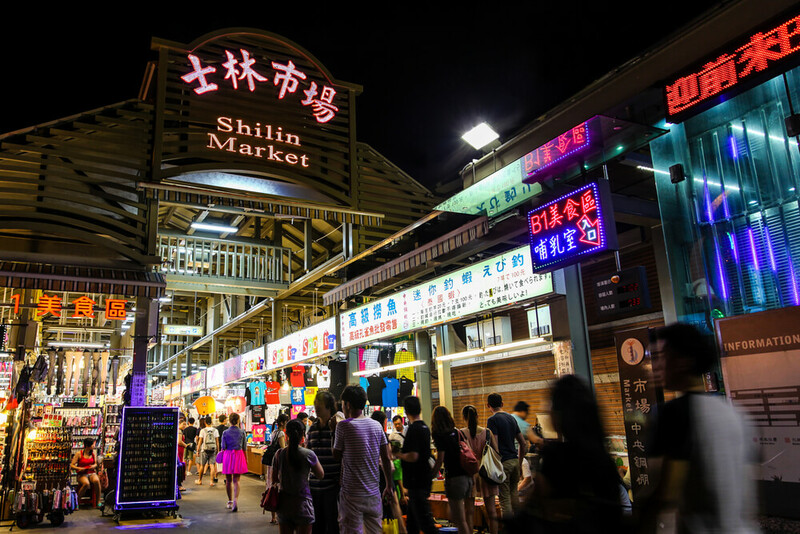 Taipei boasts several different night markets, but the Shilin Night Market is one of its finest. This market winds its way through a multitude of different alleyways, with the food stalls serving up some of the most popular of Taiwanese snacks. Some of the must-try dishes that you will encounter here include bubble tea, stinky tofu, and the traditional oyster omelette. In between all of the eating, you will come across a number of other stalls that sell souvenirs, making this a great place to find a few gifts for family back home. 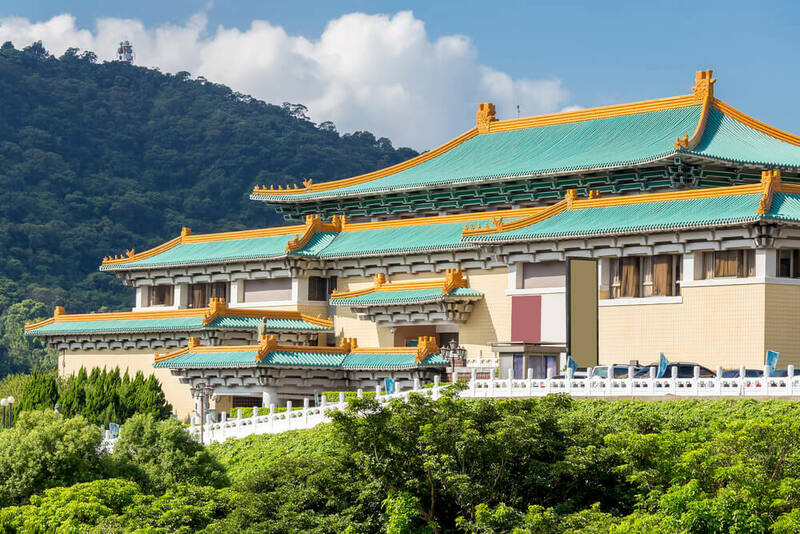 With over 700,000 artefacts from ancient China, Taipei’s National Palace Museum is home to the largest collection of Chinese art in the world, and boasts several pieces of renowned international art too. In addition to its Buddhist artefacts and traditional paintings, the museum also displays some more unusual art, such as a boat model that has been carved from an olive pit, and an intricate cabbage that has been carved from jadeite, complete with insects crawling on it. For those who want to explore the museum in-depth, it would be worth signing up for an English tour, as this makes it much easier to absorb all of the necessary information. 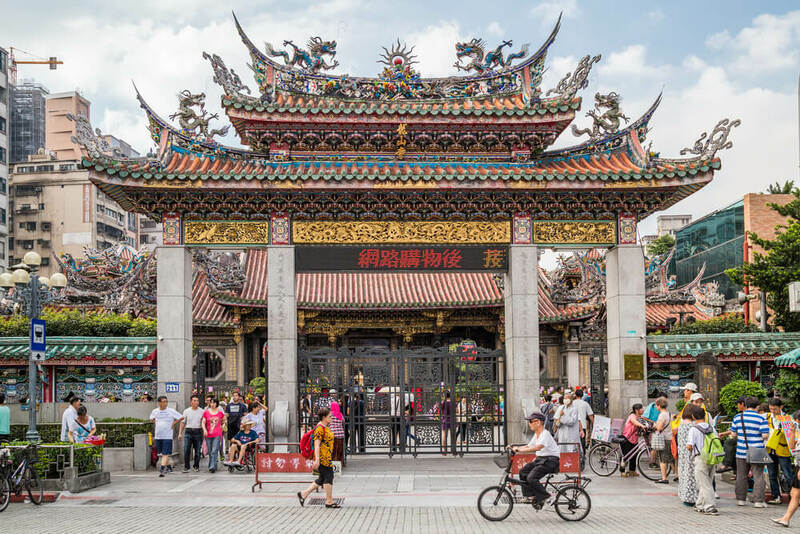 While Taipei is home to many temples, the Longshan Temple is itself most impressive, making it no surprise that this is the one that attracts the majority of visitors. The temple can be found in the city historical district, and is actually over 350 years old. This is truly a cultural haven, and it will fill your senses with different sights, sounds and smells, from the burning incense sticks to the fish splashing in the lotus pond to the traditional music played by locals. One of the largest, and tallest, classical Chinese buildings ever to be built, the Grand Hotel is a must-see, especially for those who love history and architecture. 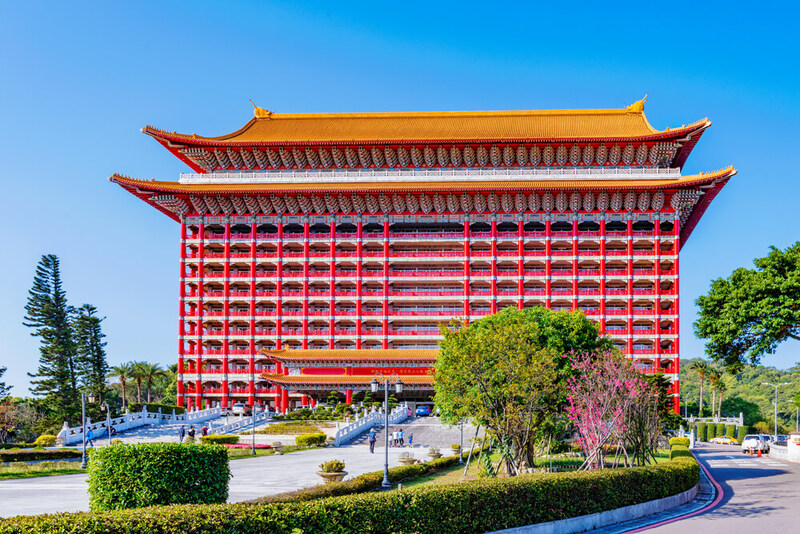 The hotel was opened in 1952, and is a fantastic example of traditional Chinese architecture, to the extent that no other building in the world has been able to compete with it since. Taipei is such an eclectic and diverse city, meaning that it has something that would appeal to just about everyone. From historic temples to bustling night markets, make sure that you do not miss out on any of these landmarks when visiting the city.